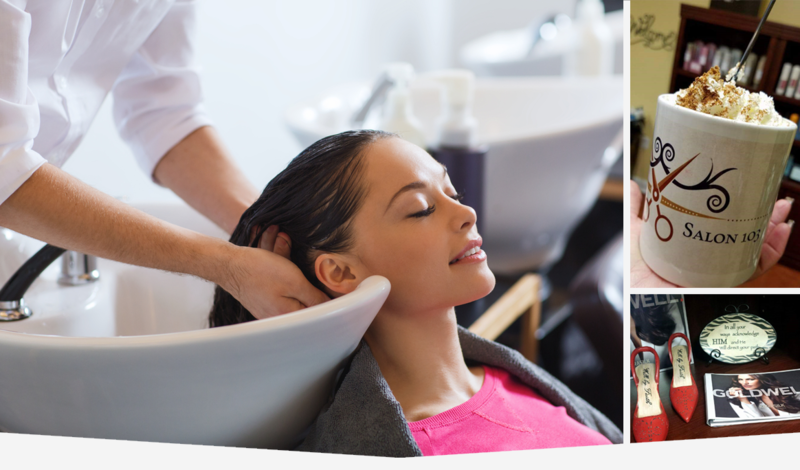 Salon 103 is your go to salon for exclusive one-on-one pampering services. Salon 103 provides services that are professional and tailored according to each individual needs - with the luxury of enjoying a quiet relaxing atmosphere. The owner, Wanda Locklear, has established her career as a hairdresser in Fayetteville NC working at places such as Merle Norman, ClipJoint and The Loft. Through this experience, she has built a substantial and loyal clientele. 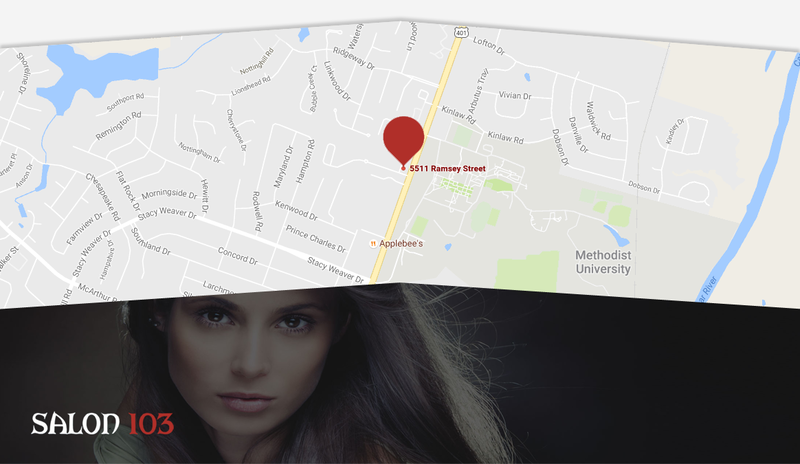 If you are looking for a professional, well-rounded and personable hairdresser in the Fayetteville NC area, look no further than Salon 103. Feel free to look at our Testimonials page or Facebook page to read about our clients' experience.